We have now created a page answering the most frequently asked questions around our diagnosis and support for individuals on the Autistic Spectrum Condition. Our Adult Aspergers GP referral form and various pre-assessment questionnaires are now availble to access on our website. We are now officially a Mindful Employer! TheFamilyPsychologist Ltd has been accepted by the NHS charter of Mindful Employers. As employers we have always been supportive to our team members coaching them through anxiety and stress at difficult times. The charter has provided us with recongnition and also means we have pledged to put a framework in place to continue supporting our employees! 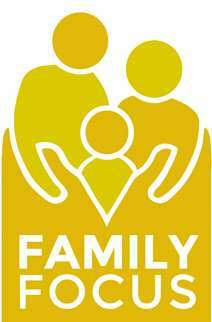 We are incredibly excited that 'The Family Psychologist Ltd' has been selected as a provider of Aspergers (High Functioning Autism) diagnostic assessment and support for adults in Worcestershire by the County Council. Worcestershire County Council are being very proactive in addressing the issues that adults with Aspergers (or suspected Aspergers) are facing. We are very proud to be part of the development and to be helping people in the local area who may have been waiting for assessment. 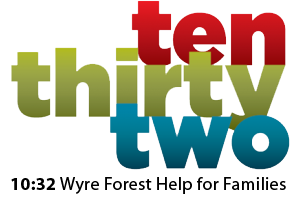 The Family Psychologist have teamed up with 10:32 a local goverment early help scheme to offer parents, teachers and family support workers pre-emptive psychological guidence. Our assessment centre has re-located to Droitwich. We are proud to take residence in one of the oldest buildings in Droitwich next to the old Town Hall. The beams in our offices are dated back to the 15th cengtre and currently being studied by Leicester University. Local artists are going to be displaying their art within our 3 Therapy & Assessment rooms and reception area, alongside art created by Children of Droitwich. We are very excited to be embracing the droitwich community. Practical-PreSchool: Separation Anxiety - Mummy Don't Leave Me Alone! We have reently been featured in a Magazine called Practical-Preschool, a magazine for pre-school professionals and care-givers. The editor was creating a lovely article on the effects of seperation anxiety on both parents and allied professionals, the article also explored the critical point when professional psychological intervention should be considered. 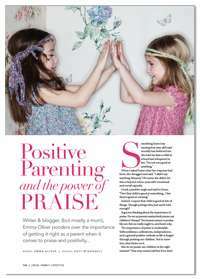 Featured Baby London Baby Mag - "Positive Parenting and the Power of Positive Praise"
Dr Johnson Our Clinical Psychologist has been recently featured in Baby London Magazine. Emma Oliver Wrote a Beautiful Article within the Local Famliy Lifestyle Section, about the power of positive parenting and praise. Dr Johnson suggest Ten Top Tips to keeping praise meaningful and effective. Parentdish - What should your child be able to do and at what age? 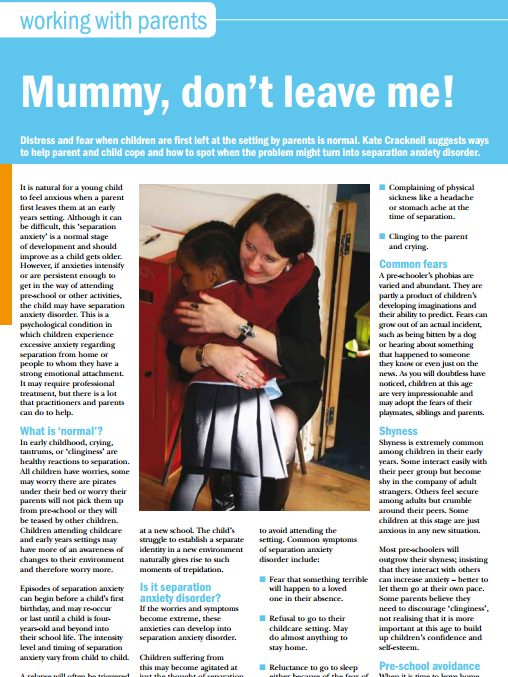 Our Clinical Psychologist Dr Johnson was featured again this month on Parent Dish.co.uk. The article explored parents expectations of their children in in terms of activities & tasks. What we allow them to do versus, what they are capable and allowed to do. Dr Johnson supported the article and empahises 'safe' age appropriate 'independence'.